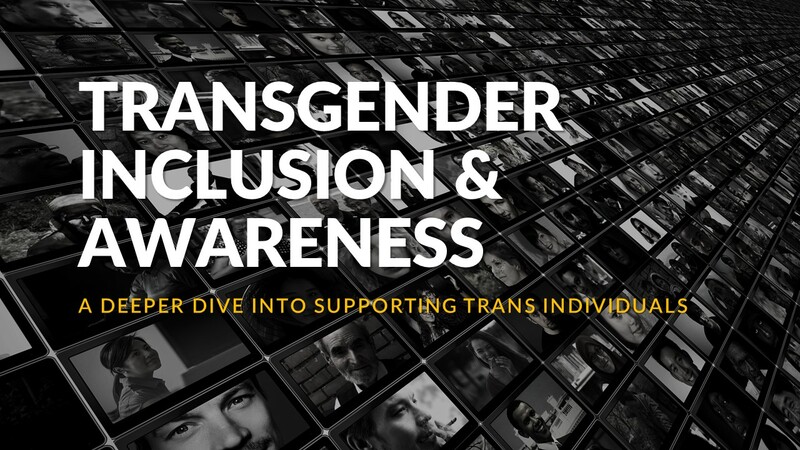 This is a 101 Introductory level session is that covers the principles of Trans Inclusion, Language and Terminology and offers techniques for supporting and advocating on behalf of Trans individuals. 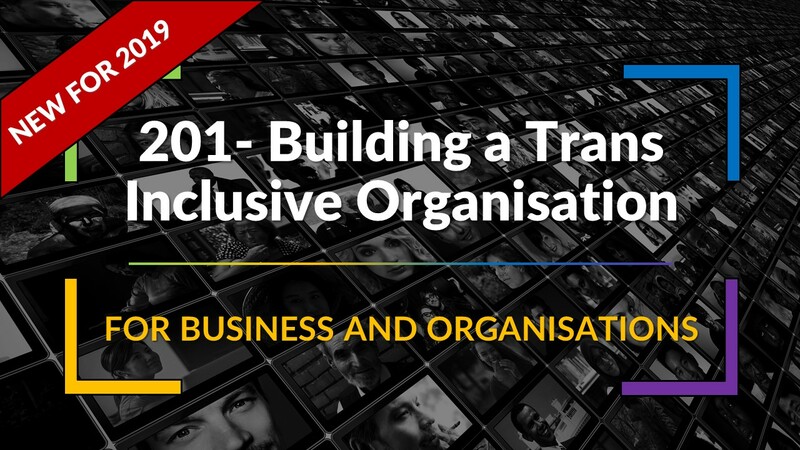 This 201 Intermediate level session is to build on the introductory lessons to engage with HR or D&I Professionals to assist in building implementable Trans inclusive policies and procedures. 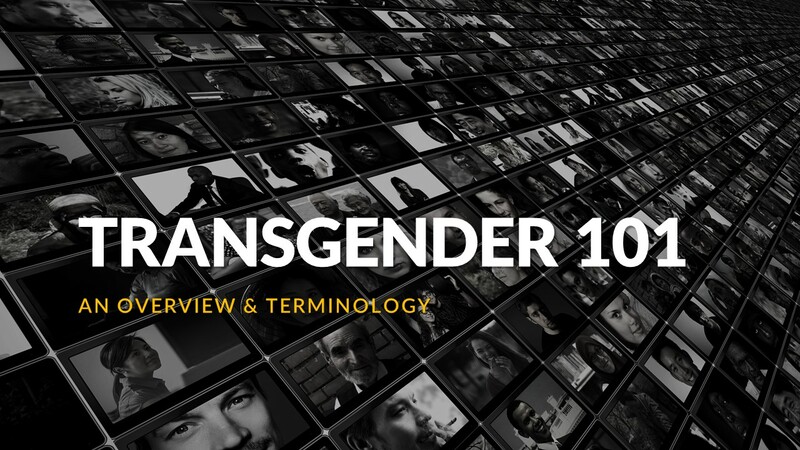 An overview and common terminology in relation to transgender individuals. Delivers a high level understanding and awareness of phraseology and answers to many common questions. 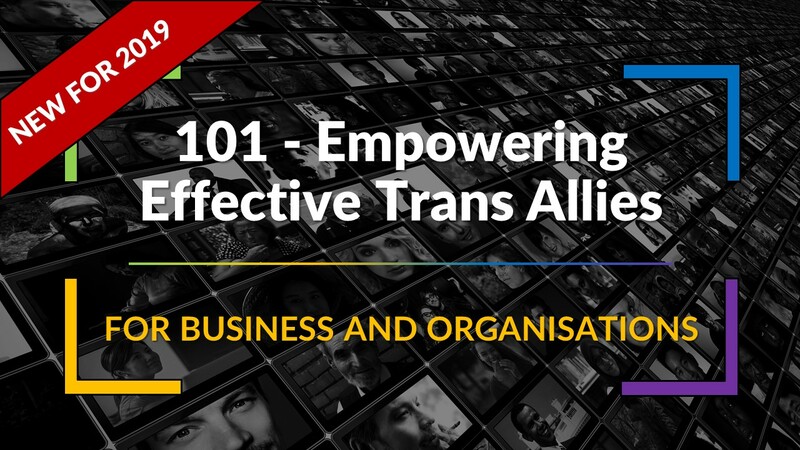 Building on our 101 session, this informative and engaging workshop has been developed to enable participants to gain a practical understanding of the life challenges facing all trans and gender non conforming people. 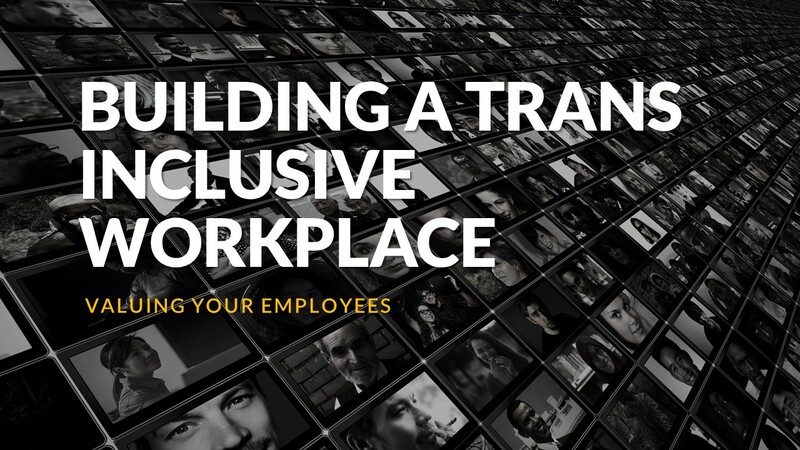 Learn how to build an environment supportive of transgender employees, customers and suppliers to demonstrate the value you place on diversity and inclusion in the workplace. 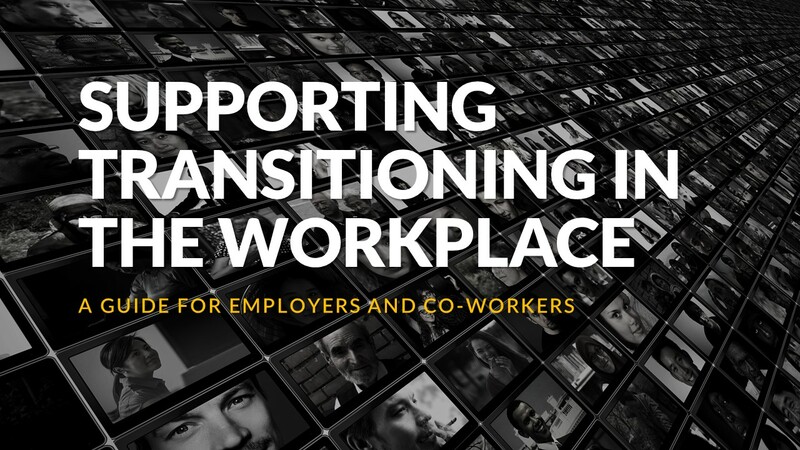 Learn how to prepare and help your employees successfully transition at work. Engage with their managers and co-workers to ensure a seamless experience and a positive outcome for all. 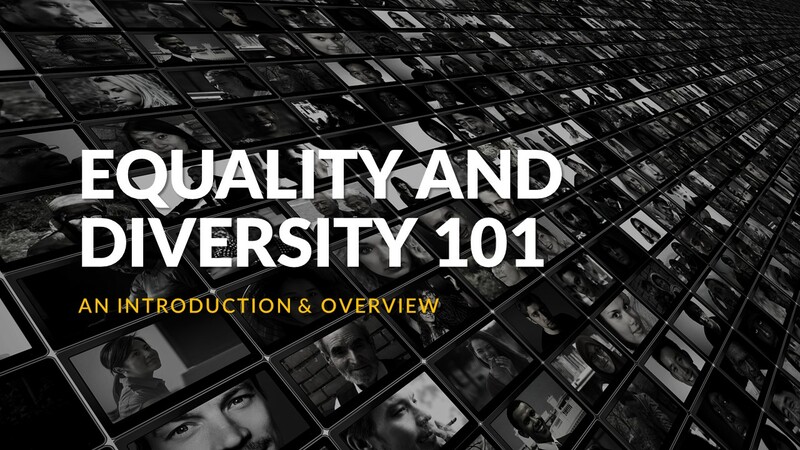 Introduction to the Equality Act 2010 and basic understanding of Equality & Diversity, terminology and the benefits of inclusion in society and the workplace. 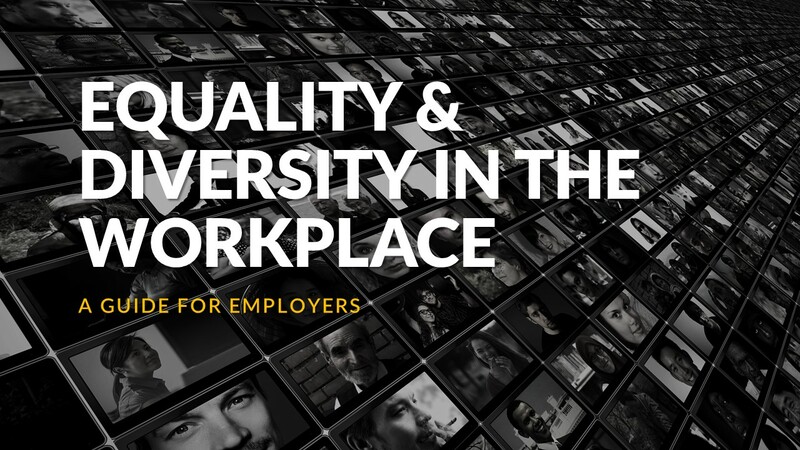 An employers guide to Equality & Diversity in the Workplace. Introduction into the benefits of Diversity & Inclusion, establishing policies and procedures with best practise. 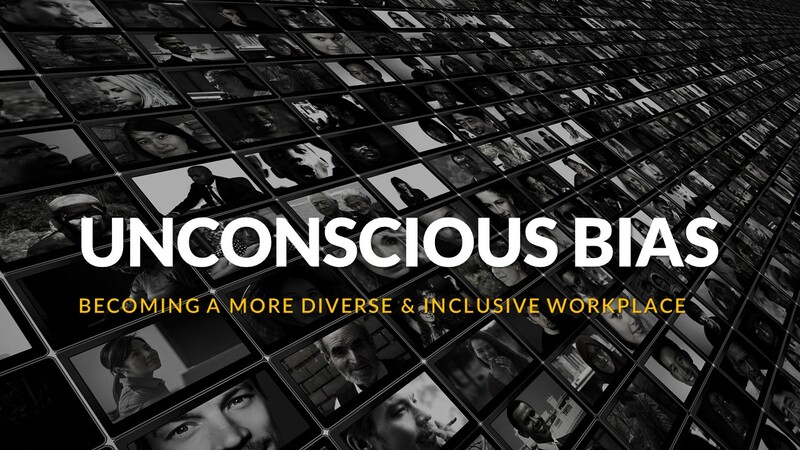 Learn how by tacking unconscious bias at all stages of the interview process and through the business culture you can develop a truly diverse and inclusive workforce.